Did a mad scientist create life in a laboratory in 19th century England? 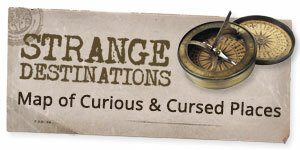 The bizarre results of Andrew Crosse’s experiment remain a mystery to this day. 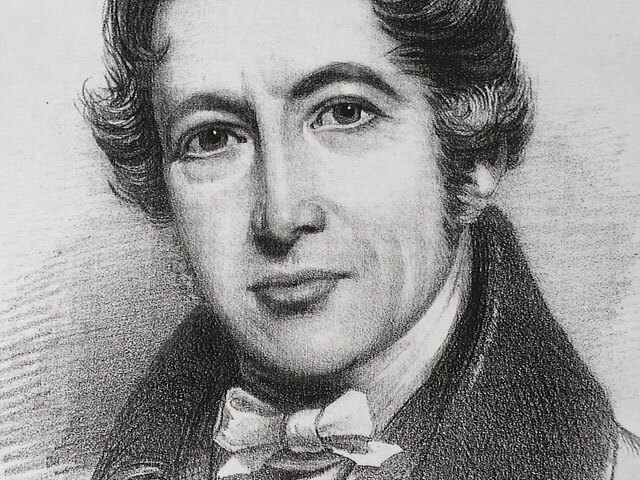 180 years ago amateur scientist Andrew Crosse accidentally created life. Well, he never actually claimed as much, but he was never able to determine where his little creatures came from if not conjured from the aether. After the death of his parents-his father in 1800, his mother in 1805-Crosse inherited the family’s vast English estate known as Fyne Court. Crosse converted the old manor’s music room into a laboratory, his “electric room,” where he conducted numerous experiments throughout the years. He erected an enormous apparatus to study atmospheric electricity, and was among the first to create large voltaic piles. But it would be a series of seemingly mundane experiments to artificially create minerals that would cement his strange place in the annals of history. The process didn’t yield the results Crosse hoped for, but something completely unexpected happened instead. On the fourteenth day of the experiment Crosse noticed small, white excrescences projecting from around the middle of the electrified stone. On the eighteenth day Crosse noted the growths had enlarged, and now had long “filaments” projecting from them. It soon became clear these were not the artificial minerals Crosse was trying to create, but something which would deny all explanation. Crosse duplicated his experiment several times using different materials, but still achieved similar results. In some instances, he was amazed to observe the insects growing several inches below the surface of the caustic, electrified fluid but “after emerging from it they were destroyed if thrown back.” In another case, he filled the apparatus with a strong chlorine atmosphere. The insects still formed under those conditions, and remained intact inside the container for over two years, but never once moved or showed signs of vitality. 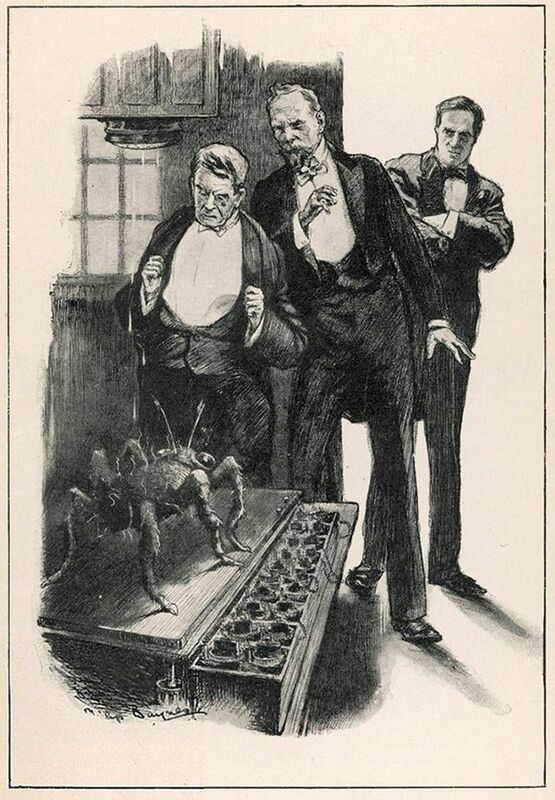 Puzzled by the appearance of the mites, Crosse spoke with some friends at the London Electrical Society. They were unable to help him make sense of the bizarre results, but he soon learned he had made the grave mistake of sharing the story within earshot of the editor of a local newspaper. While it is noted to have been done in a “very friendly spirit,” the editor immediately published Crosse’s story without authorization and inadvertently whipped the public into a frenzy. Soon papers across Europe were running headlines about the man who they alleged thought himself God’s equal. Crosse was deemed a blasphemer, and began receiving angry letters and death threats. One letter in particular referred to Crosse as a “disturber of the peace of families,” and “a reviler of our holy religion.” A local reverend assembled his congregation on the hill above Fyne Court to perform an exorcism. 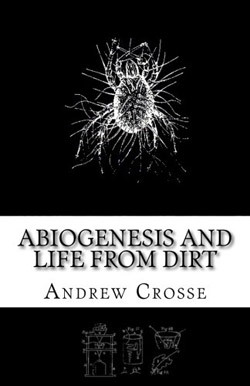 Crosse was even blamed for a potato blight that was happening at the time. Despite attempts to clarify that he never made any claims to having created life, nor that he believed they formed from inorganic matter, the general public had already made up their minds. Even Crosse’s neighbors shunned him. He spent the last years of his life withdrawn and depressed. Following the details in a paper Crosse wrote for the London Electrical Society, an electrician named W. H. Weeks performed the experiment under tight conditions, careful to keep out any foreign matter or contaminants. It took some time, but finally, after a year and a half, the acari appeared in Week’s sealed apparatus. He published the results, also noting that when he attempted the same experiment without the element of electricity, the acari did not form. 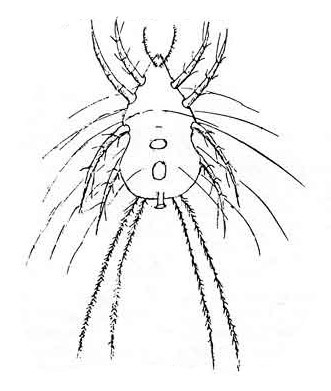 Attempts by other researchers to create Crosse’s insects throughout the years have purportedly proven unsuccessful or stopped short of actually recreating the experiment. Illustration by Philip Baynes for a short story called The Electric Vampire by F. H. Power, inspired the experiments of Andrew Crosse. Published in the October 1910 edition of The London Magazine.